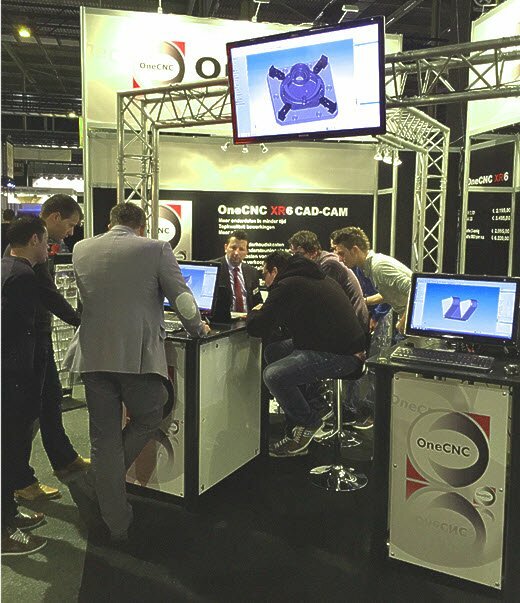 OneCNC Deutschland exhibited at EuroMold 2014 Europe's largest international show of Mold 25 to 28 November 2014. Ths EuroMold 2014 was the 10th time straight that OneCNC Deutschland has exhibited at this exhibition. The last day of the show it was announced that EuroMold 2015 would move to a new location at Düsseldorf Germany. The reasons for the move is to streamline the show at one of the most modern and important exhibition centres in Germany. 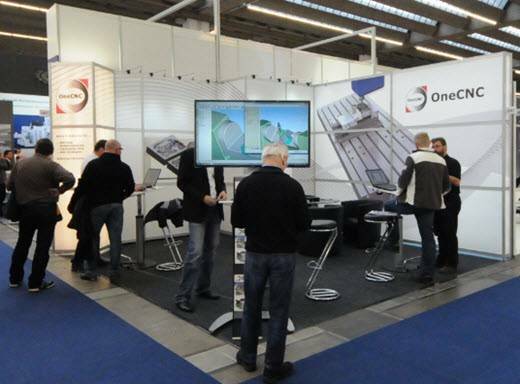 OneCNC Benelux exhibited at the METAVAK show in Gorinchem Netherlands 4-6 November 2014. 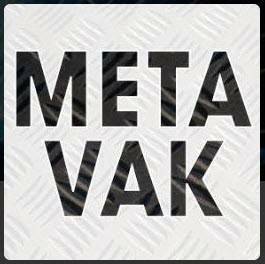 This was the tenth time METAVAK offered in Gorinchem a meeting platform for companies from the industry. 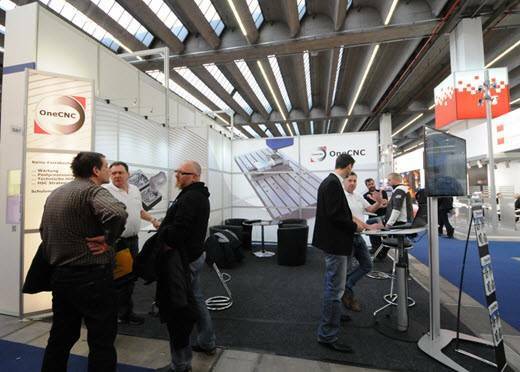 This is a very popular metal industry fair in central Netherlands and always a good place to meet OneCNC Benelux. At the exhibition METAVAK exhibition there was opportunity for industry suppliers of metalworking machines, tools and other products and CAD CAM services to meet prospective customers. The contacts and networking between exhibitors and visitors were encouraged by the full service concept of the show. OneCNC Netherlands were kept busy as usual demonstrating the range of products both to existing customers as well as new customers. OneCNC Benelux are a very experienced and capable team with a strong presence and well respected in the Netherlands. When you speak to a OneCNC Benelux application engineer you can be assured that the wealth of experience they have can be very helpful in matching your software manufacturing needs with the best applicable solution.